Welcome to this spacious and bright home, featuring a huge living room for entertaining, large dining room, and kitchen with extra eat-in space.Down in the finished basement, there is a laundry room, bath/shower, and additional living space with a door directly opening to the backyard.Upstairs, find four bedrooms with abundant options for use. 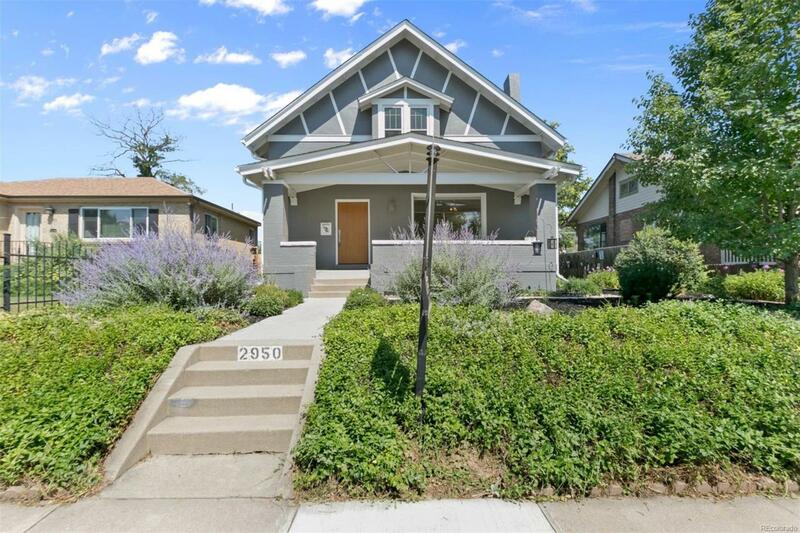 Outside, find a beautiful perennial garden and a two-car detached garage with anextra pad for parking. Easy access to the Denver Museum of Nature & Science, Denver Zoo, parks, downtown, and the interstate.